Oikia comes from the Greek word which means both 'house' and 'home'. In ancient times the Oikia was more than just the place you lived. It was the centre of every aspect of life... the family residence, a place of business, staff housing and could also be the place the church met. Oikia Influence exists to reunite what our current culture has separated into disconnected compartments, compartments that sometimes work against each other. God’s plan is that we live healthy lives of purpose across every area of life. Oikia Influence provides a variety of highly relational coaching, mentoring and training opportunities to help guide families, couples and individuals toward an integrated and holistic expression of a faith-filled life. 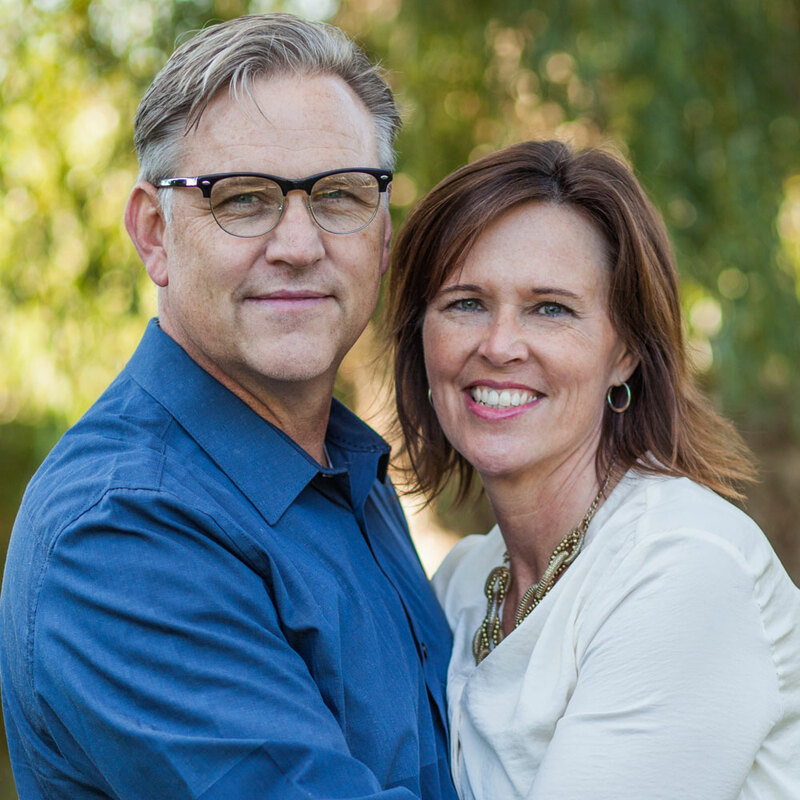 Bruce and Wanda Mann have been married for 37 years, working together, coaching, encouraging and ministering to individuals and families. They have travelled extensively around the world teaching and encouraging, as well as leading children's summer camps and overseeing a church here at home in Canada. Bruce is an executive coach, speaker and ordained minister. Wanda is a life coach, singer-songwriter, worship leader, and speaker. They have five married children and lots of grandkids! They love God.